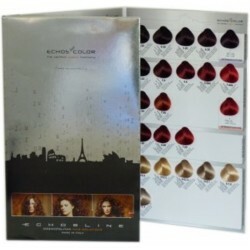 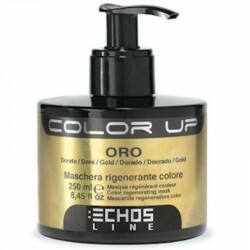 Echosline - Just Beauty Products, Inc.
Echosline There are 77 products. 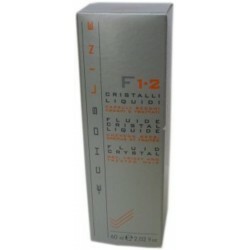 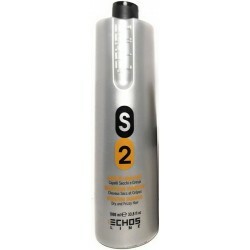 Echosline ES Curl Fluid 200 mL- Anti-Frizz Curl Fluid with natural hold. 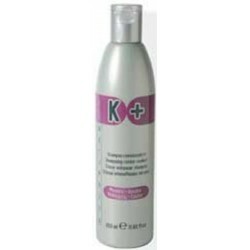 Special fluid enhances, defines and restores elasticity to the natural shape of curls. 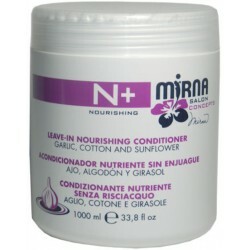 Perfect for wavy, naturally curly or permed hair. 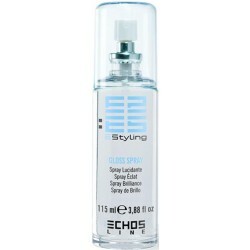 Echosline ES Styling Gloss Spray 115ml/3.88oz. Formulated with innovative glossing silicone and silk Proteins, it is perfect for creating brilliant shine effects and for dull and lifeless hair. 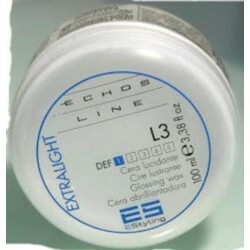 Echosline L3 ES Styling Glossing Wax 100ml/3.38 oz. 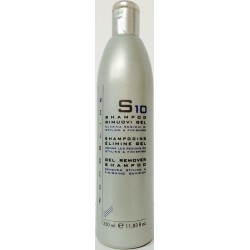 That gives texture and shine to hair. 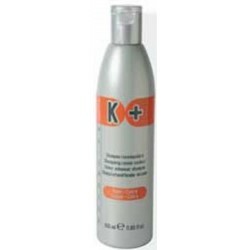 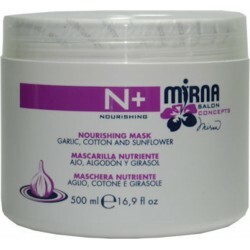 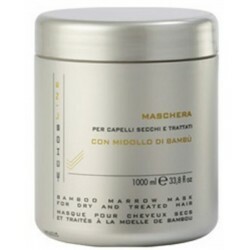 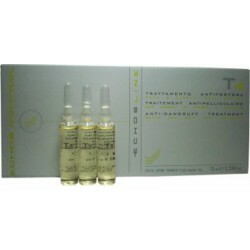 Its anti-frizz action helps mask split ends. 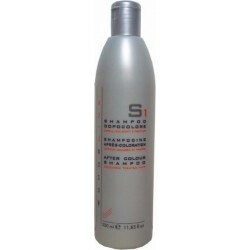 Shampoo out easily. 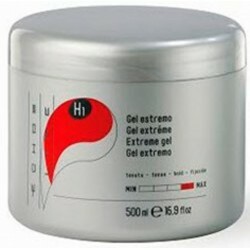 Echosline H1 Styling Gel Extreme 500ml/16oz. 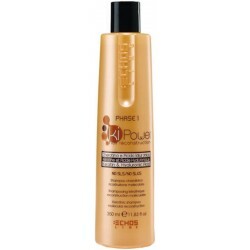 Rich and creamy gel with Silk proteins. 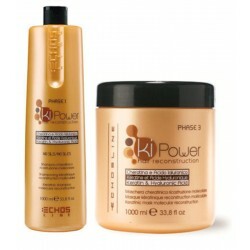 Its extreme fixing power makes it ideal for creating sculpted styles, leaves hair super glossy and full of shine. 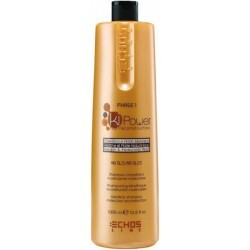 Echosline Fix Power Super Mastik Gel Fluide Exreme 250ml/8.5oz. 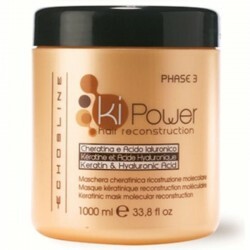 Fluid gel with extreme fixing power for sculpting and defining with decision, gives maximum hold. 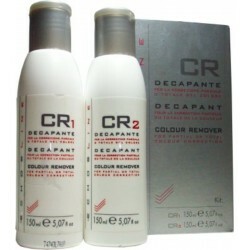 Ideal for short hair and for creating wet look effects. 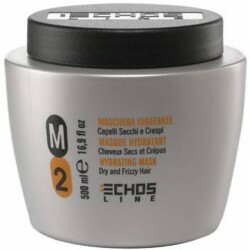 Echosline H2/Echosline ES Fix Power Hair Rocket- Extra Strong Gel 250ml/8.5 oz. 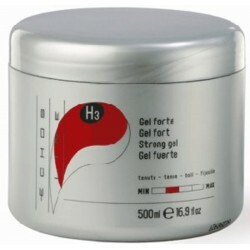 Creamy gel with extra strong fixing power, ideal for creating, defining and modeling decisive styles. 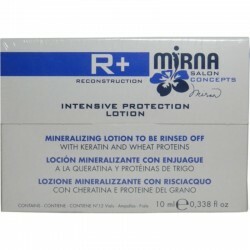 Gives strong control and long lasting hold. 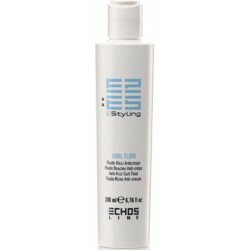 Echosline H3 Styling Strong Gel 500ml/16.9oz. 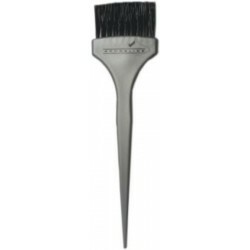 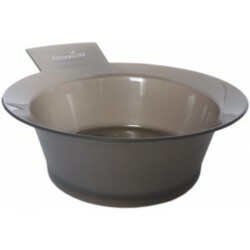 Ideal for creating, defining and modelling decisive styles. 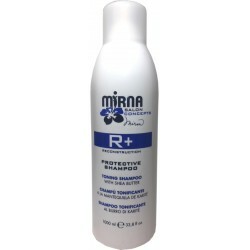 Gives strong control and long lasting hold. 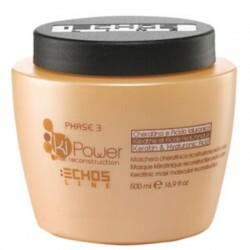 Echosline H6 Extra Strong Mousse 400ml/13.52oz. It doesn’t leave build-up and can be easily brushed or shampooed out. 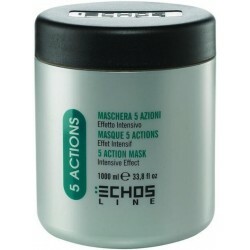 Echosline H7 Ecological Extra Strong Lacquer 350 ml/11.83oz. 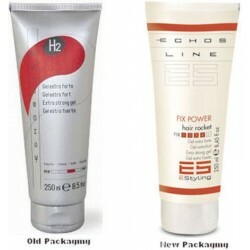 Echosline H7 Ecological Extra Strong Lacquer 350 ml/11.83oz. 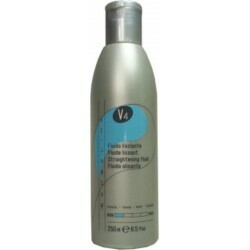 Ideal for loose hairstyles, Quick to dry, it will set your hair and leave it shiny, alive and bouncy. 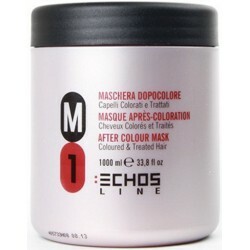 Echosline H8 Shaping Paste 100ml/3.38oz. 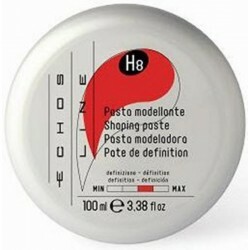 Echosline H8 Shaping Paste 100ml/3.38oz. 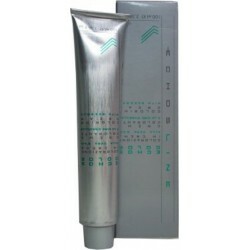 High definition modeling paste that shapes and create trendy styles. 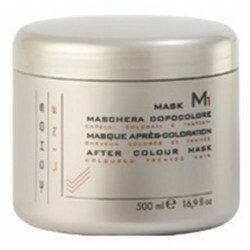 Gives flexible hold with a super matte finish. 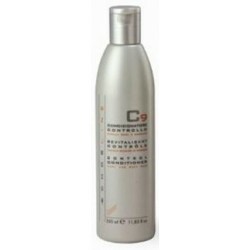 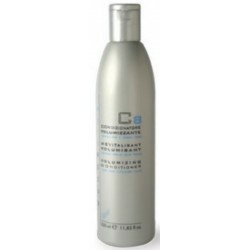 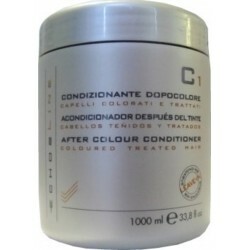 Echosline C8 Volumizing Conditioner 350 ml/ 11.83 oz. 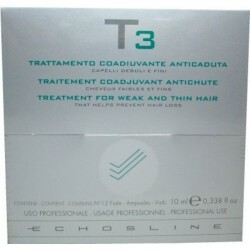 Echosline C8 Volumizing Conditioner 350 ml/ 11.83 oz. 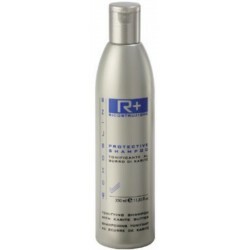 It restores volume to the roots, strength to the lengths, and wraps a protective film around the hair shaft. 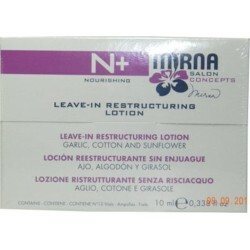 Hair is left full of body and life without feeling heavy. 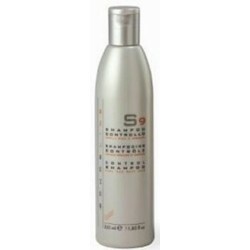 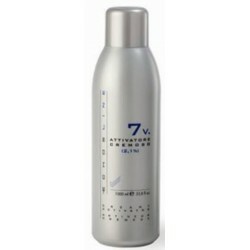 Echosline S8 Volumizing Shampoo. 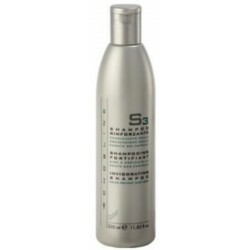 33.8 oz. 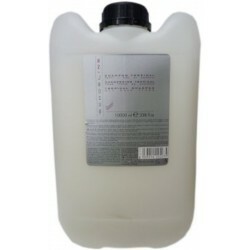 /1000 ml. 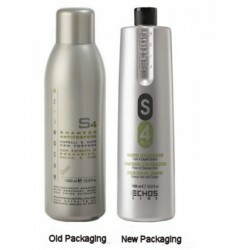 It restores volume to the roots and wraps a protective film around the hair shaft for extra body. Echosline S8 Volumizing Shampoo. 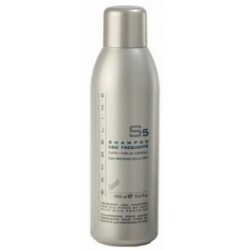 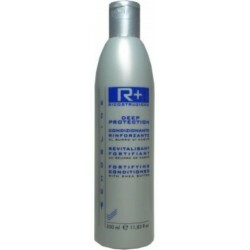 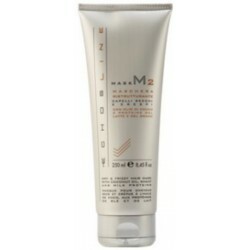 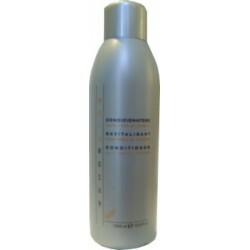 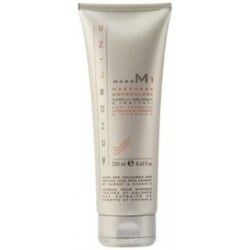 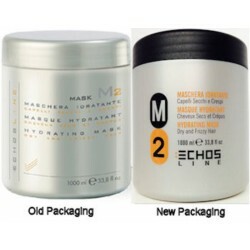 350ml/11.83oz It restores volume to the roots and wraps a protective film around the hair shaft for extra body.